Mate, have you ever seen a sheep? 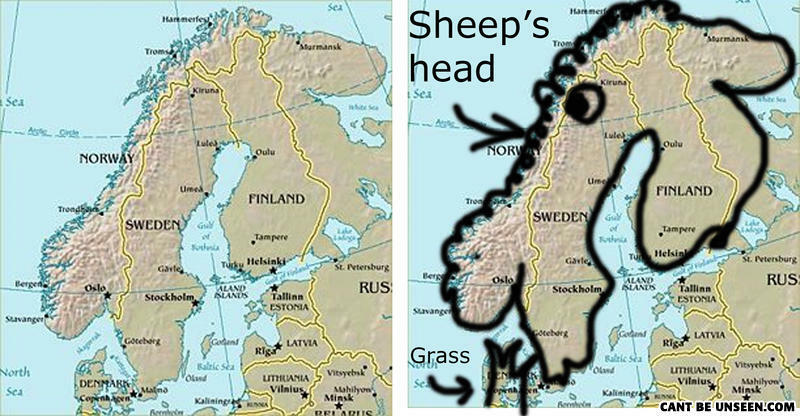 how does denmark look like grass? Whats small yellow and cant swim? A short bus full of autistic children.